If you want professionally written words on your corporate literature, websites, or newsletters, or proofreading or editing of your own written work, then look no further! Write Wai is a freelance writing and PR business. All of my life, I have loved writing and I will write words for you with the same passion. My first publishing success was when I won the Star Letter prize in a teenage magazine and more recently I was part of a two-person team which wrote an award submission for an international business that won the top prize! After gaining a BA (Hons), I became a Junior, then Senior Reporter for Cumbrian Newspapers. My journalism career then led me to the Middlesbrough Evening Gazette, the Derby Evening Telegraph and I then worked as a freelance for the BBC. 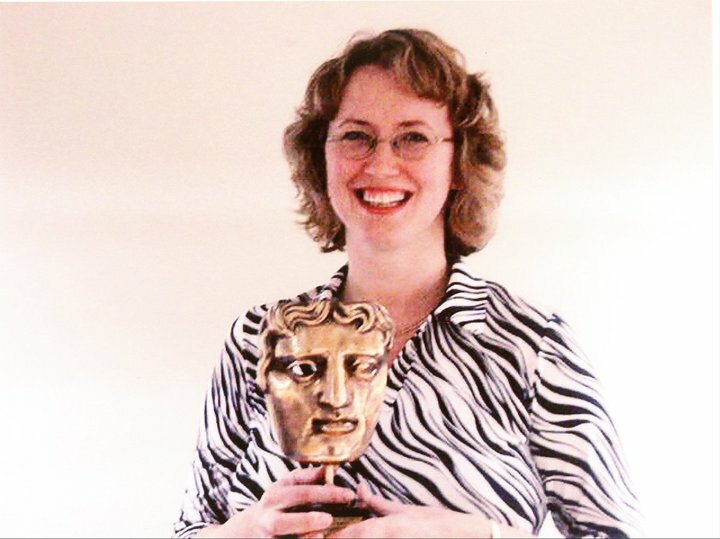 I was part of a BBC News Interactive team which won a BAFTA Award. I find my journalism background gives my Press Releases the edge, when it comes to getting them published. In 2008, I was appointed by a PR and Marketing firm as the Editor of TV4LIFE, the first international magazine to list Christian satellite television. More recently, I have been freelancing for a Commercial Copywriting and PR firm. I am also a blogger (see Sally’s Christian Blog at http://www.theonlywai.com). In the last year I have been presented with three awards and was shortlisted in two categories of the Trust Awards UK.